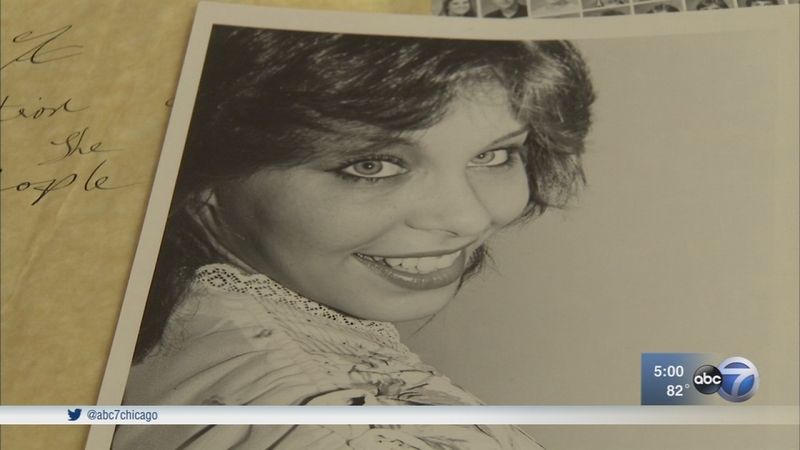 DuPAGE COUNTY, Ill. (WLS) -- A man convicted of killing an Elmhurst woman 35 years ago was supposed to be set free on Friday, but that has been delayed. The release of Thomas Kokoraleis has been put on hold because he doesn't have a place to go, once he's freed. Kokoraleis was a member of the infamous "Ripper Crew" that sexually mutilated and killed several women in the 1980's. 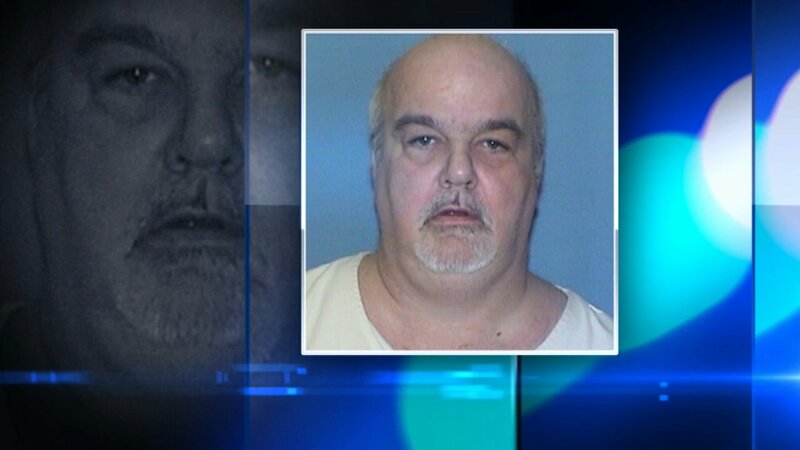 He was convicted of the 1982 murder of Lorraine Ann Borowski when she was 21-years-old. Kokoraleis' brother was executed in 1999 for his role in his death. A spokesperson with the Illinois Department of Corrections said Kokoraleis wasn't being released Friday as previously scheduled because he didn't have an approved host site to go to. According to the spokesperson, as part of his sentence he must serve three years of supervised release under strict conditions that include electronic monitoring, counseling, and housing at an approved "host site." The Illinois Department of Corrections said if Thomas Kokoraleis provides another address, it will be reviewed.